The state’s tax reform task force has been discussed a lot on TAP recently, but its work deserves close attention. 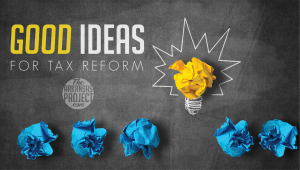 This task force represents the best opportunity in recent memory to reshape the Arkansas tax code in a way that will be fairer for taxpayers and interfere less in the economy. Nicole Kaeding of the Tax Foundation has been providing a lot of testimony for this task force on what sound tax policy should look like. She testified in March regarding the optimal sales tax structure. 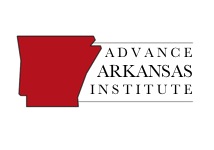 She returned to the task force recently to talk about Arkansas’s income tax. Arkansas’s top rates both for individual and corporate income are also uncompetitive, both regionally and nationally. Two bordering states, Tennessee and Texas, have no individual income tax. Its top corporate income tax rate of 6.5 percent is also high. Her presentation before the tax commission (available on the blog) goes into detail about why the state’s tax code is flawed and how it should be fixed. I’ll note some highlights below, but anyone interested in sound tax policy for Arkansas should read the whole thing. She also points out that the state’s income tax is high, the graduated corporate rates are a problem, and its “throwback rule” penalizes Arkansas companies that sell outside the state. As with sales taxes, Kaeding notes that exemptions in the tax code cause economic distortions. Ending them can make the code fairer and help pay for new tax rate cuts. The same goes for economic development tax credits (aka, corporate welfare disguised as tax cuts). 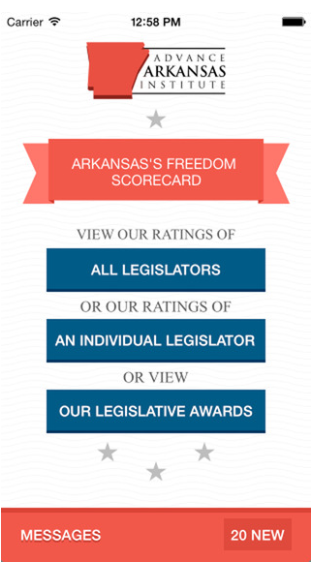 Arkansas has moved in the right direction by eliminating the InvestArk credit. However, other credits remain, such as the ArkPlus credit and the equity investment incentive credit. These are very sensible thoughts from a tax expert who is interested in seeing Arkansas have a pro-growth tax code. I hope that the task force (and, later, legislators) consider what she says very seriously. Unfortunately, some opportunistic politicians are opposing good reform ideas in order to score cheap political points. If this short-sighted thinking prevails, then the interest groups that benefit from the current exemptions and credits in the tax code will win while the public loses.